Edmonton’s newest, connected to nature, community. 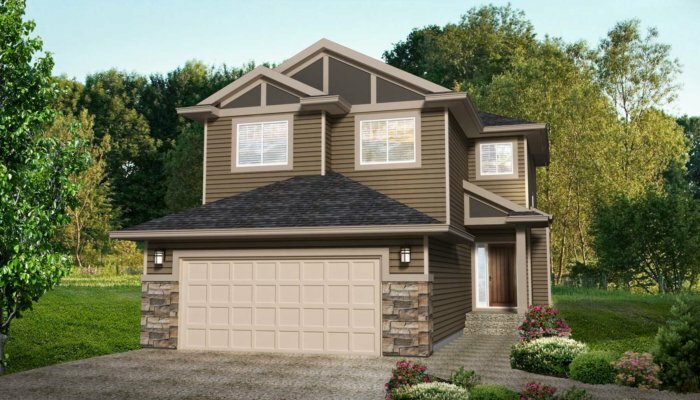 Conveniently located in the west end, Edgemont Ravines has the perfect new home for your family. 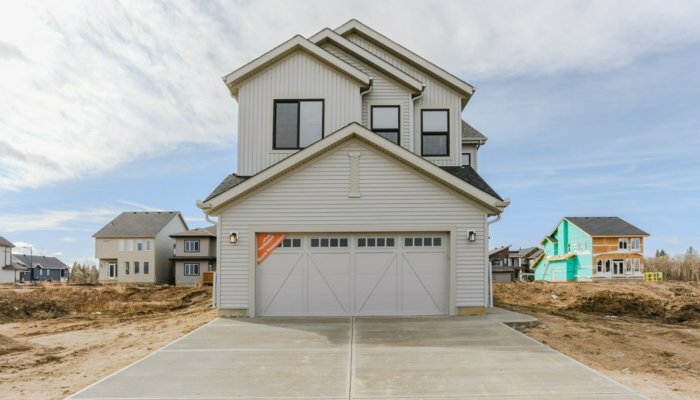 Parkwood Master Builder at Edgemont Ravines features single family homes, personalized to fit you and your family’s needs. 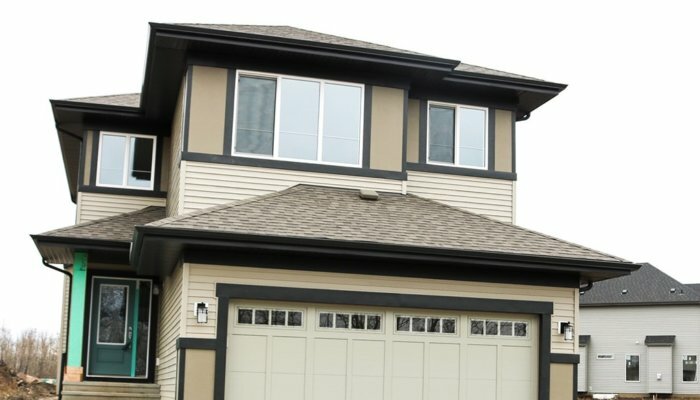 A home in Edgemont Ravines is more than just a fantastic investment for the discerning new-home buyer, it’s a landmark location in West Edmonton. 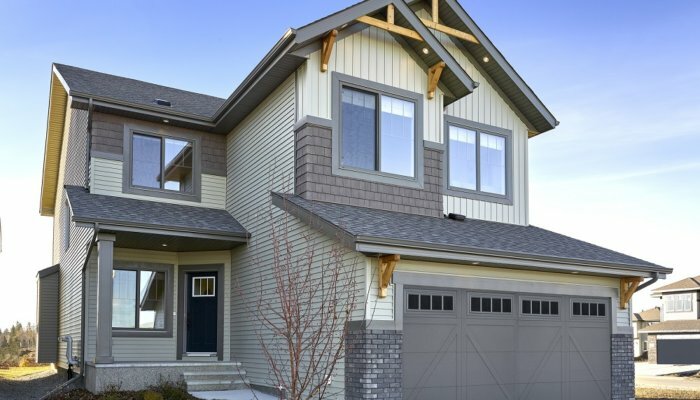 Easily accessible by the Anthony Henday and Lessard Road, Edgemont Ravines combines the convenience of nearby amenities with the serenity of having nature right outside your backdoor, with ravine-backing lots available! 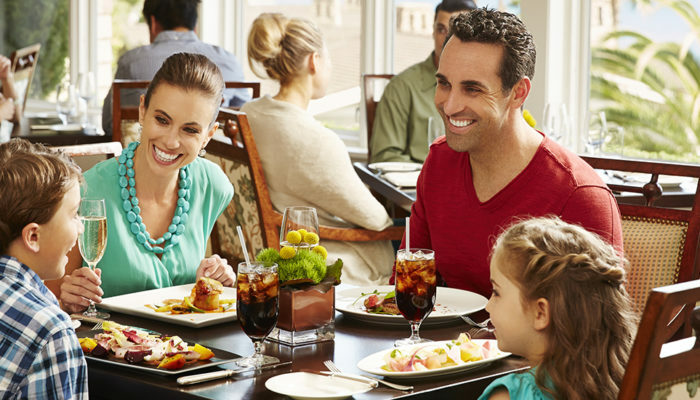 Shop, dine and play. 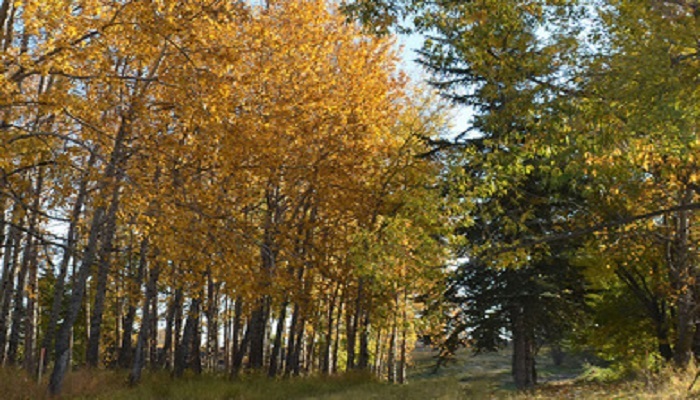 Edgemont Ravines offers an exceptional lifestyle opportunity unlike any other in West Edmonton. Neighbourhood convenience is located at Lessard Road and Anthony Henday Drive, and more retail is being added to the neighbourhood every day. to live, shop, dine and play.